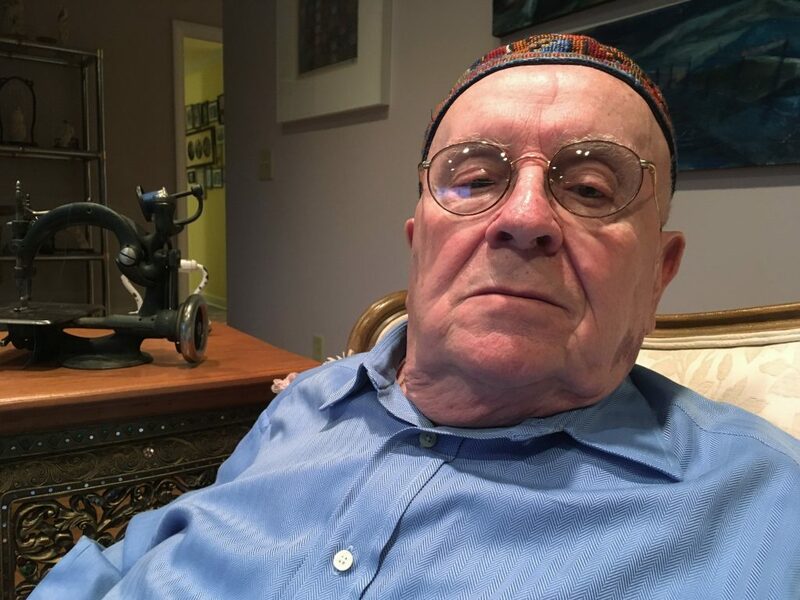 A Holocaust survivor who escaped the Pittsburgh congregation shooting and a police officer who was wounded responding to the massacre will be among the guests sitting with First Lady Melania Trump at the State of the Union address. Judah Samet was late for services at the Congregation Tree of Life on Oct. 27. The 80-year-old, who survived the Bergen-Belsen concentration camp, was just arriving, when a man told him there was gunfire inside.